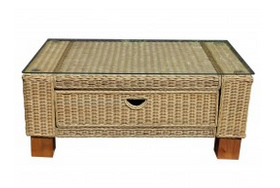 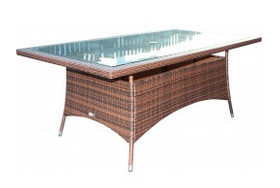 Milan Abaca Rattan Large Dining Table. 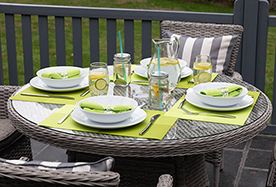 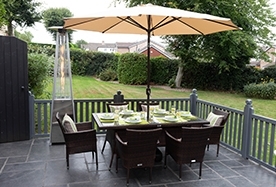 Our entire Indoor Conservatory range is manufactured to the highest quality combining leading design with supreme quality, ensuring a comfortable and relaxing dining experience in your home or garden. 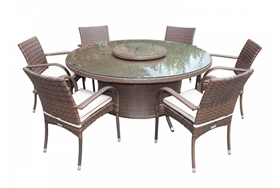 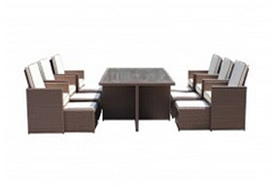 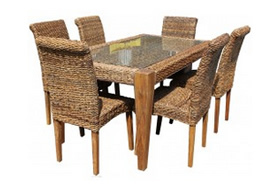 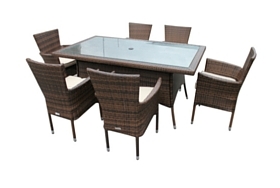 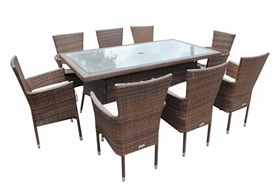 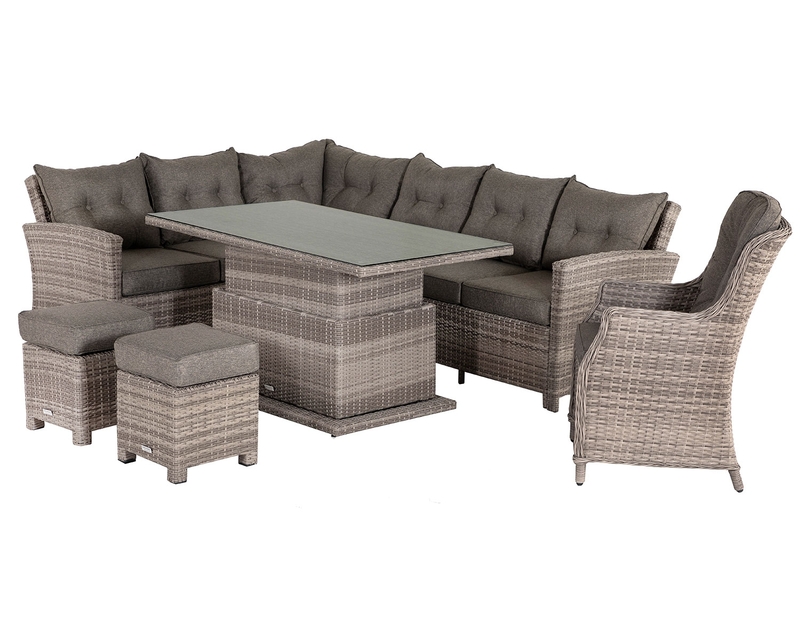 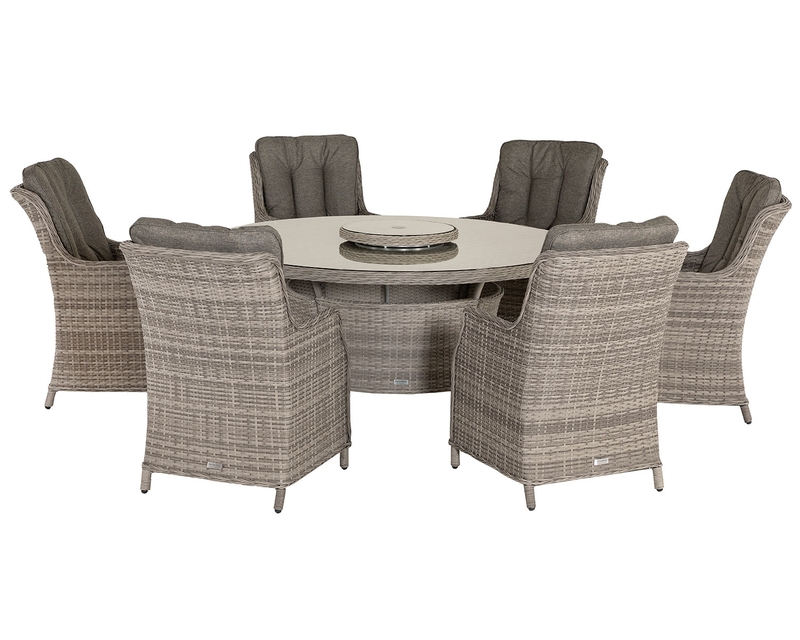 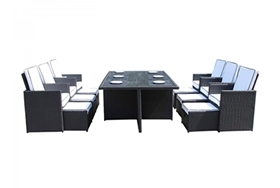 Milan abaca rattan large dining table suitable for seating 6-8. 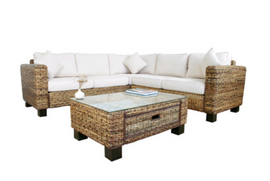 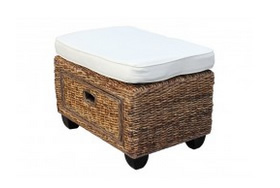 Hand-made by wrapping natural abaca around a solid hard-wood frame. 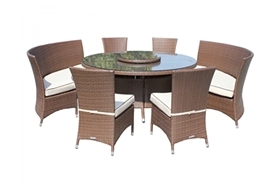 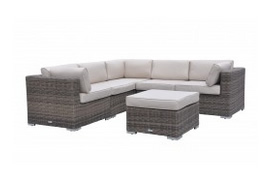 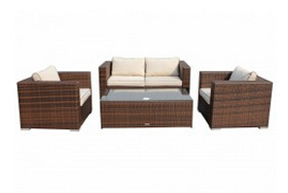 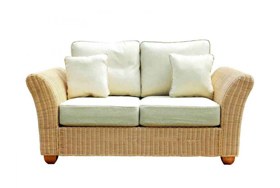 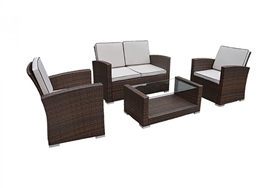 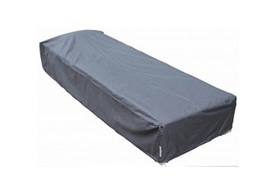 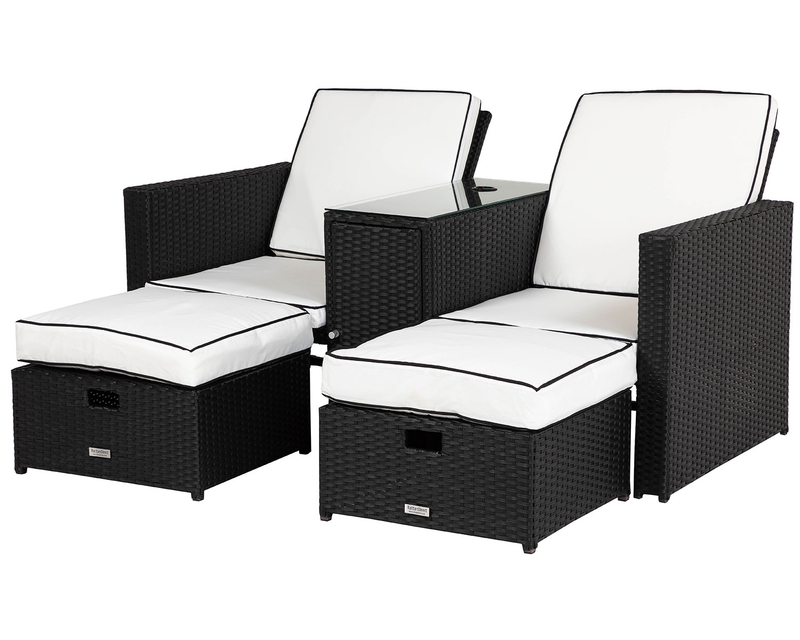 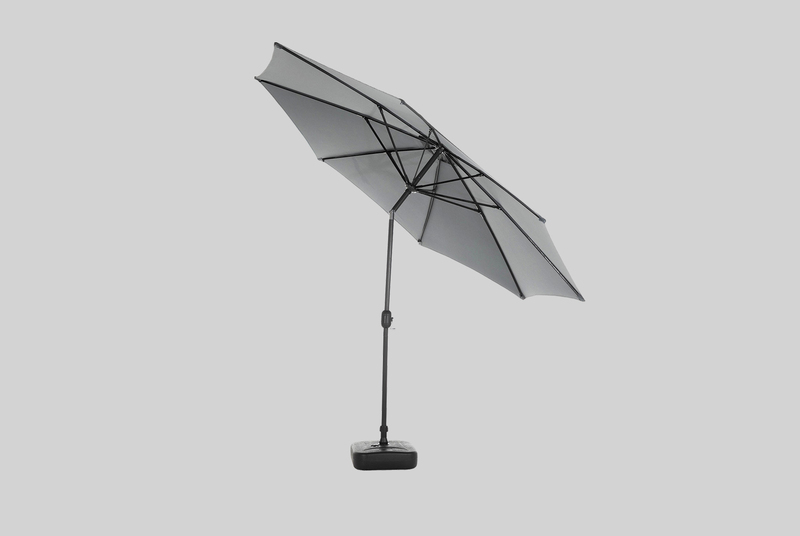 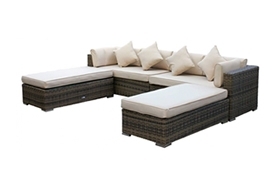 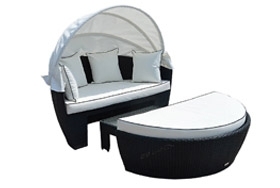 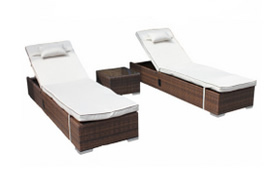 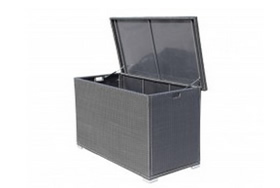 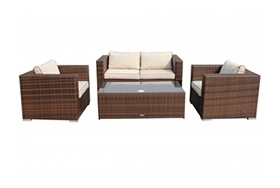 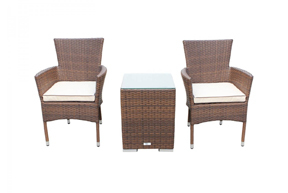 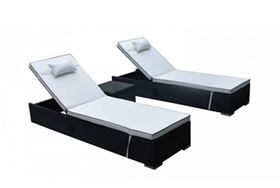 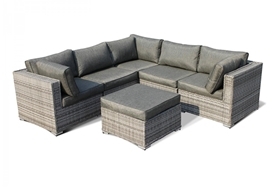 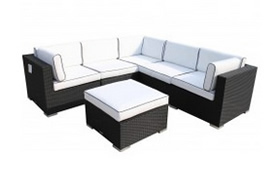 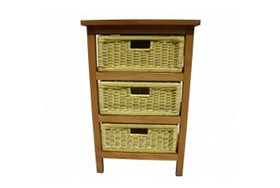 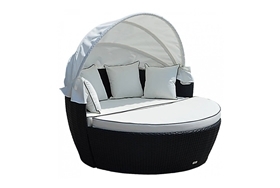 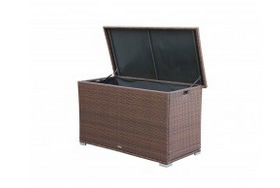 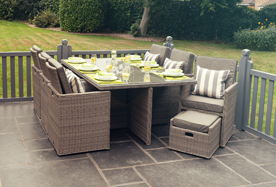 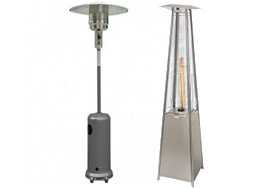 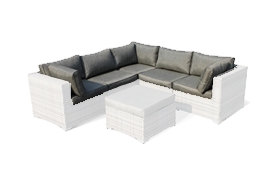 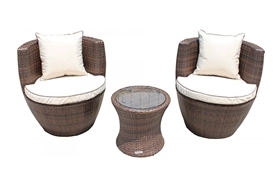 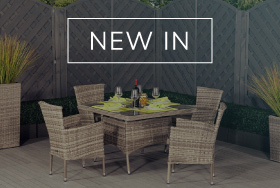 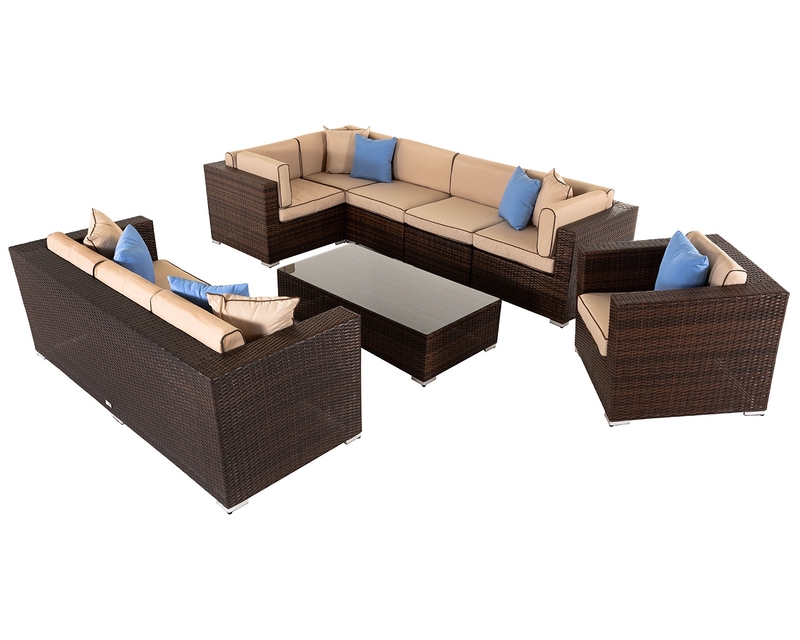 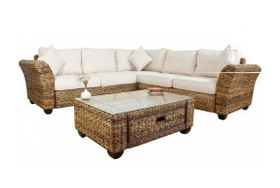 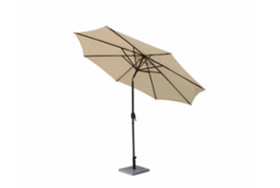 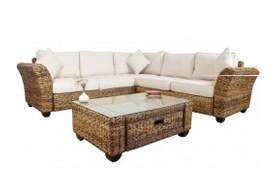 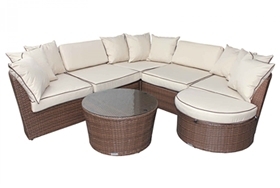 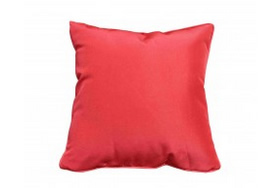 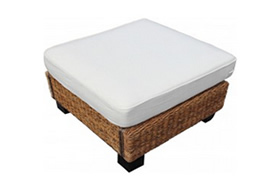 Contemporary style, hand-woven shape with a 2 year structural warranty. 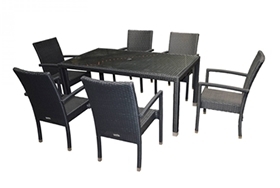 Dimensions (cms): Table W160 D90 H76. 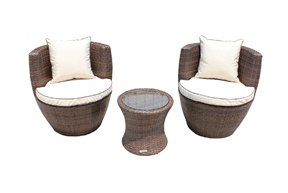 Please note: Chairs are not included.